BORA – hansgrohe and Peter Kennaugh announced today that he will be taking an indefinite break from professional cycling due to ongoing mental health issues. 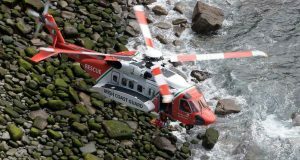 The team said that it supports the British rider in his decision and have agreed that this is the best course of action to ensure he can return to full health in the near future. “We thank Peter for his contribution to the team and we wish him well in his recovery process. We look forward to him making a full return to professional cycling in the future,” said Ralph Denk, Team Manager. 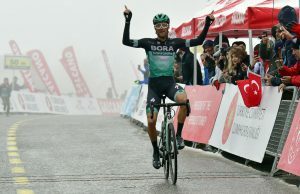 Previous articleDavide Formolo wins final stage of the Volta a Catalunya as Miguel Ángel López wins overall.